A rare steak cooks to 140 degrees; medium rare to 145, medium to 160, and well done cooks to 170 degrees. 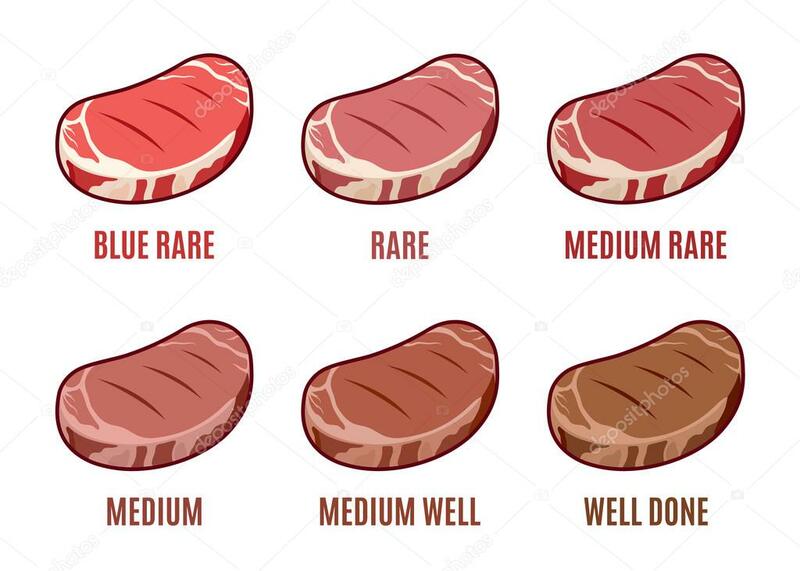 Pull your steak when it’s five degrees below the desired temperature and let it rest for 10 minutes to get the perfect degree of doneness.... Take the steak from the fridge. Place the baking tray into the Airfryer. Pre-heat the Airfryer for about 5 minutes; Coat the steak with olive oil at both sides.